There has been outrage among Bulgarians after an early-morning fire on July 29 devastated the roof of the historic “King’s Stables” building in central Sofia, in circumstances regarding which arson has not been ruled out. The building was at the centre of controversy almost two years ago, in September 2016, over the sale of land on which it stands, for a strikingly low price. The former regional governor of Sofia, Vesselin Penev, and appraiser Yulia Tsekov, face criminal charges in connection with that transaction. Both deny wrongdoing. The inferno, reported just after 3am, destroyed the roof. Nearby buildings were inundated as a result of firefighters dousing the blaze. On social networks, Bulgarians reacted with indignation to the news of the fire. Some likened the incident to the burning of the historic “Tobacco Town” warehouses a few years ago, also during summer. Sofia municipality said on July 29 that mayor Yordanka Fandukova had formed a commission of officials from the architecture and urban planning directorate of the municipality and the Oborishte district to assess the damage to the building. The municipality said that the owner would be ordered to restore the building to its authentic form. 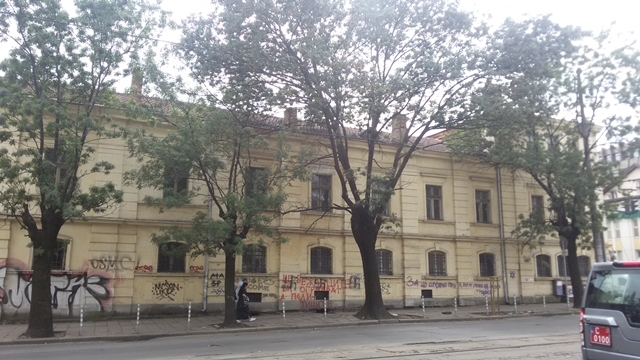 In a 2015 development plan, the municipality said that the building was of high historic value, although it had not had specific status conferred on it by the Ministry of Culture. That plan said that no alterations or new construction should be allowed, only conservation and restoration of the building. In May 2017, the chief architect – the equivalent of a town planner – refused to issue a permit for alterations to the owner. 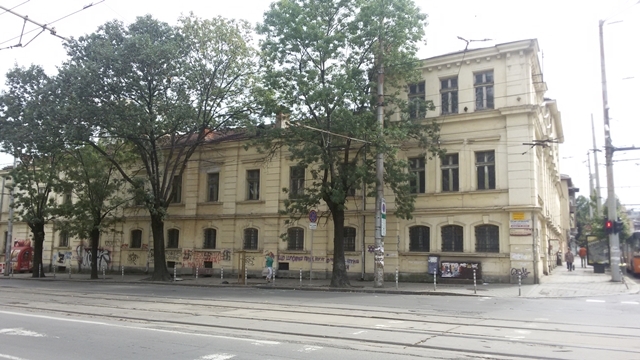 In February 2018, Fandukova asked the Ministry of Culture to declare the building a monument of culture, with the highest degree of protection – “national importance”. Reacting to the fire, Sofia deputy mayor in charge of culture, Todor Chobanov, accused the Ministry of Culture of inaction.